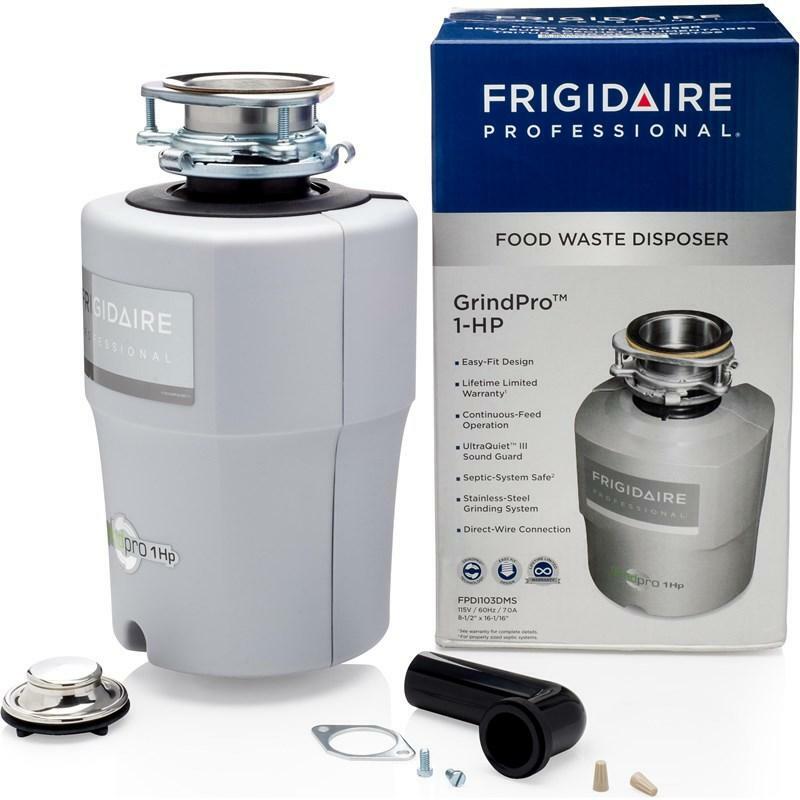 Frigidaire Professional 1 HP disposer features a stainless-steel turntable and swivel impellers to grind food with ease. The UltraQuiet III sound package helps you maintain a quiet kitchen. 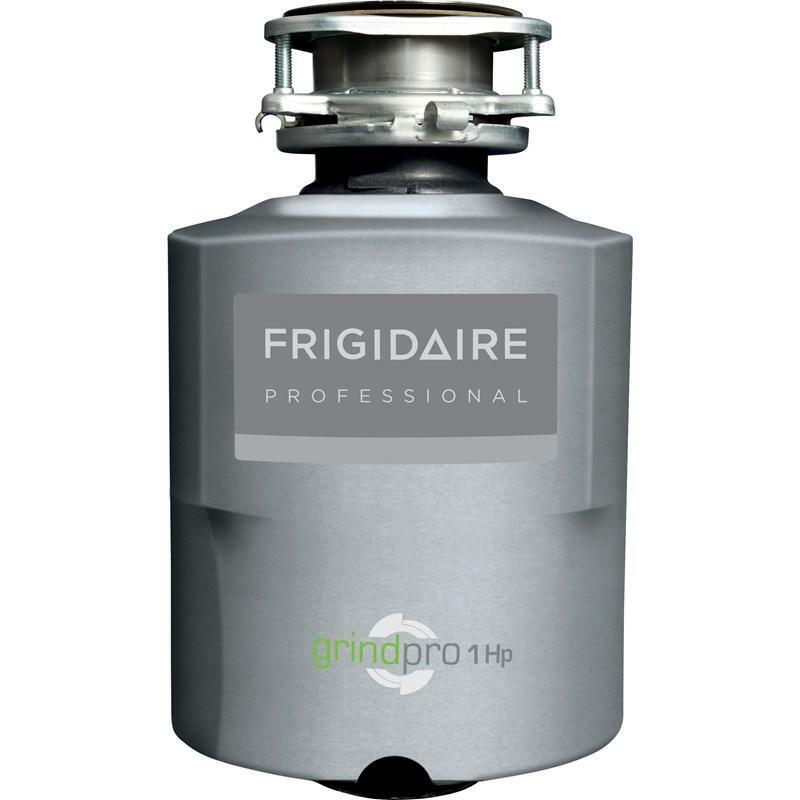 Reduces noise for quietest operation.